What's so awesome about Hockey Finder? Hockey Finder focuses on making the sport accessible. If you have been on skates since you can walk or have been daydreaming of starting, we have a game for you. Take the headache out of running your pickup game. Post games, set your roster and collect payment through a variety of ways. 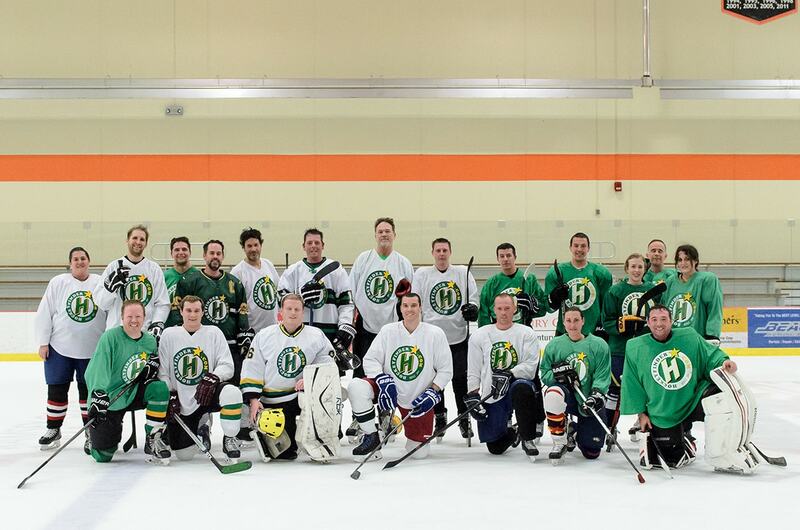 From beginners to beer league superstars, we have something to match your pace and keep it fun. All the tools to keep you and your players happy. COMING SOON! Sign up as a goalie or ref to get updates. Be someone's savior today! Hone your skills or share what you've learned. Organize and join tournaments with ease. 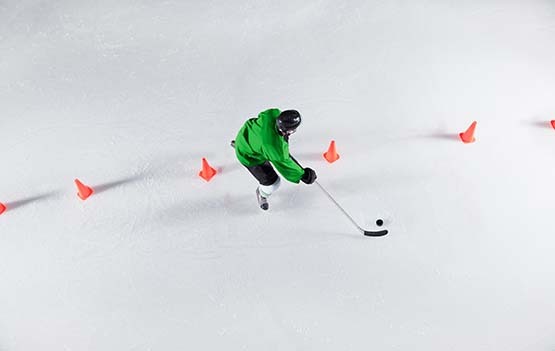 Whether you're looking to play pickup hockey, join a league, find a tournament, take a clinic or connect with other players; Hockey Finder is the place to go. As more and more organizers use our FREE tools players will find more opportunities to play and learn the game of hockey. Become a member today and help us spread the word. 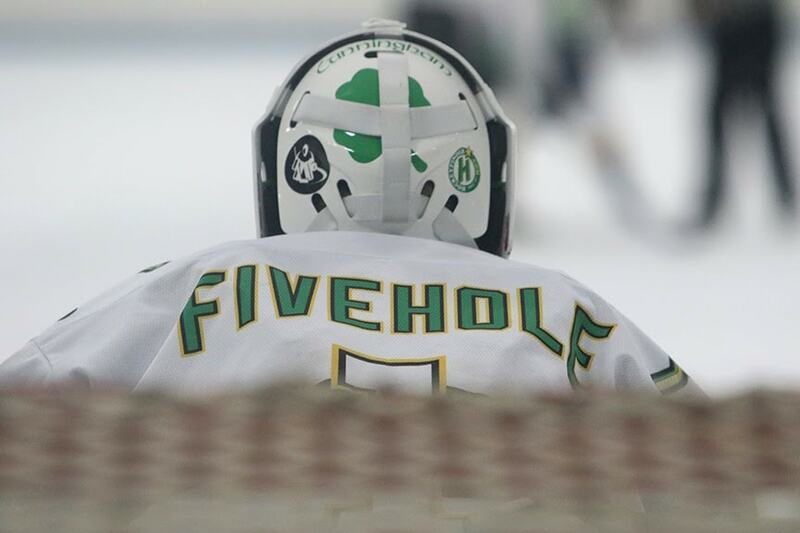 Sign up as a goalie with Hockey Finder and get alerts on goalie opportunities in your area. Like players, find a game, league or tournament to participate in as well as clinics to help you shut the door. 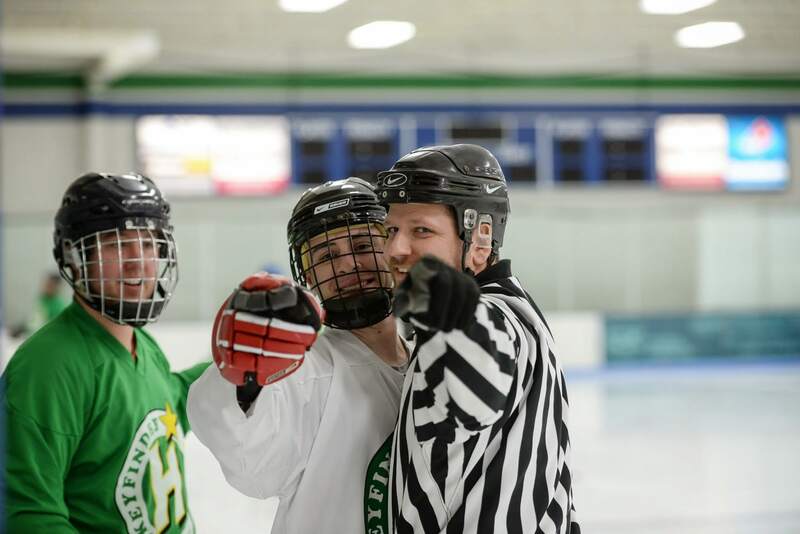 Sign up as a ref with Hockey Finder and get alerts on referee opportunities in your area. Make things easier on yourself and run your next clinic or hockey school through Hockey Finder. Online registration, your own webpage, communicate with participants with the click of a button, funds deposited directly into your account and much more. Contact us today to find out more! Don't need help organizing your clinic? Advertise your clinic in our directory to attract more participants. COMING SOON! 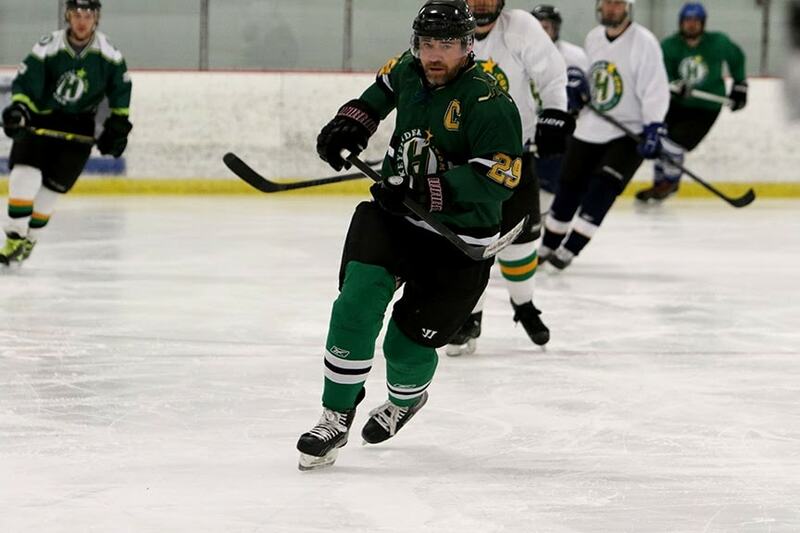 Manage your league using Hockey Finder's FREE tools. From processing registrations online with funds going directly into your account to assigning teams, schedules, scores and standings. 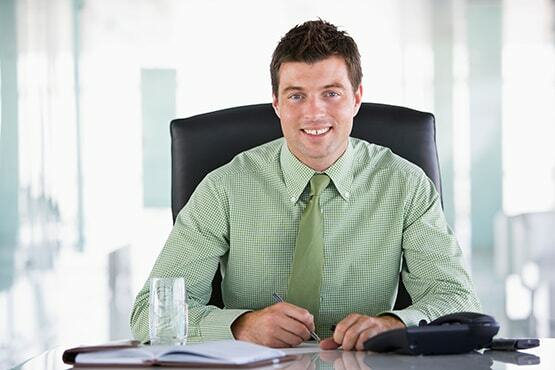 You'll have all you need to run your league more efficiently. Find more players by advertising your league in our league directory. We hate seeing ice going unsold just as much as you do. Work with hockey finder to fill those hard to sell ice times. 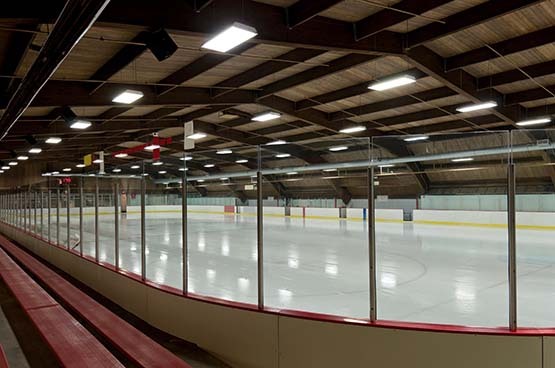 List your rink in our arena directory for free.